The Oman American Business Center (OABC) introduced 36 US franchises to Omani investors and entrepreneurs at a two-day event at the Crowne Plaza Muscat OCEC this week. Delegates presented brands new to Oman, and connected with attendees during one-on-one meetings on the second day of the event. Opportunities presented included fast casual dining establishments, restaurant experiences, kids’ education, entertainment, fitness, technology, health and more. Joel Stewart, Founder of Integrity Commerical and Omar al Haza’a, CEO and Founder of Franchise Arabia, partnered with the OABC to invite US companies to the event. “The Oman-US Free Trade Agreement and the positive economic outlook for the Sultanate make this country a key market and country of interest for the brands I represent,” says Stewart. 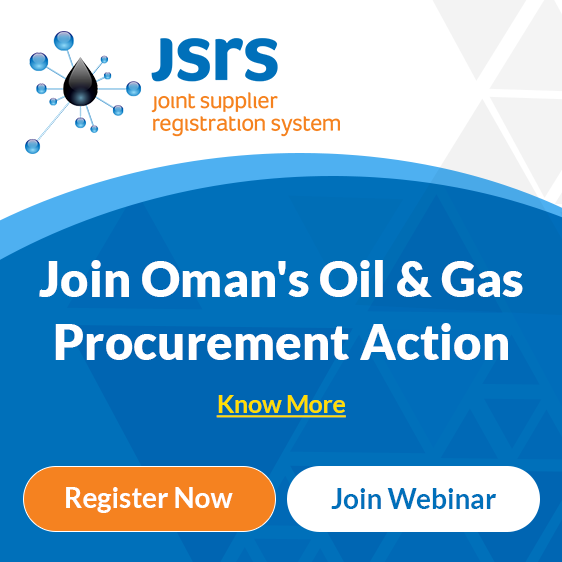 “I’m very grateful to the OABC for facilitating the first event of its kind in Oman — I was surprised by the new concepts and opportunities presented, and I see a lot of potential for a number of them to succeed in Oman,” says Maan Alasfoor, OABC Member and Business Development Manager at Global Reliance Line LLC. All Copyright Reserved &COPY; Business Gateways International 2010-2019.